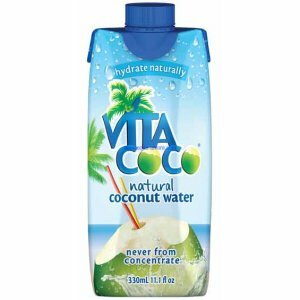 Bring a burst of refreshment to your office with our range of Vita Coco products. Super-healthy and packed with nutrients, these coconut waters are an ideal alternative to fizzy drinks, and of course they're Mother Nature's drink of choice! Do you need any other healthy beverage that is not currently listed on this page? Contact us - we can source and deliver many other products for a competitive price. Get your Zepbrook order tomorrow: Order before 5pm if you’re in London (or the M25 area). Call us now on 020 8752 0110 or enquire online. Vita Coco is 100% natural coconut juice, never made from concentrate, Vito Coco is naturally sweet and naturally hydrates the body.